With the year coming to an end, that means the weather is finally ready for all those cool weather plants to start producing. The snails have finally disappeared and I don’t have to worry about too many pests this time of the year. I can’t wait for all the green tomatoes to start turning red to pick. Baring we don’t have a heavy freeze in the next few weeks. I’m hoping by Christmas, we can enjoy a nice salad made from the garden. I know my visiting brother will love those fresh tomatoes this time of the year. My cucumbers didn’t make it. Will try again in the spring. Looks like the lizards are dressed for Christmas!! 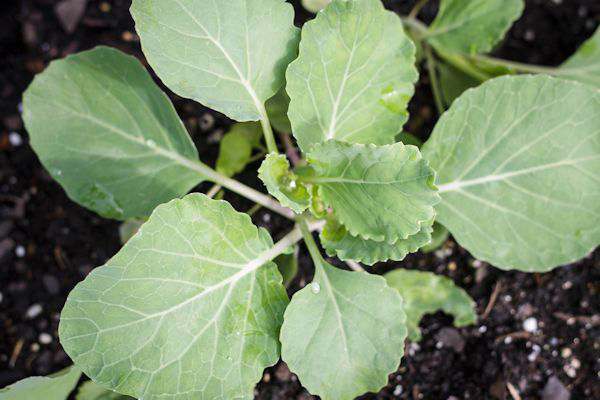 Can’t wait to harvest the cabbage. Do you have a gardener in your family? Here are a few for fun and a few for working garden inspired gifts to choose from. A couple of fun games to play when you can’t garden. We all need to take a break and sit while gardening sometimes. I love this stool because you can either sit or kneel on it. Great idea for the gardener who not only has the space but has a larger garden. On my wish list this year!! I would love to have this for herbs all year long in the house. 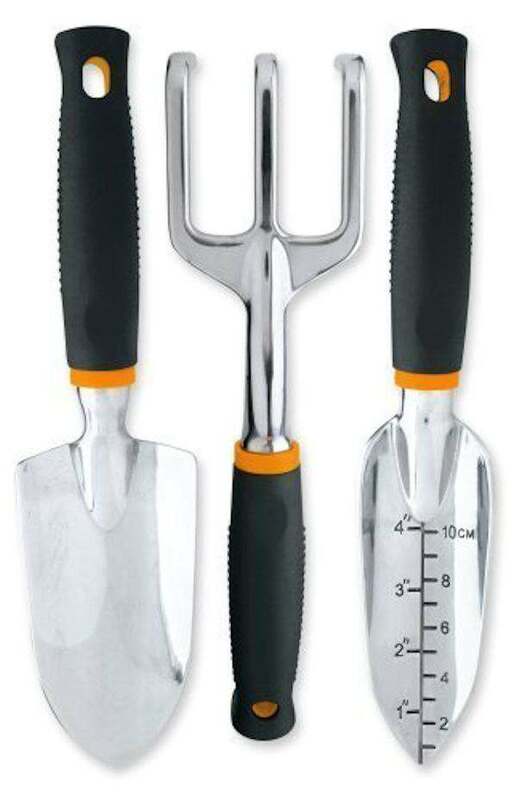 Every gardener needs a sturdy set of tools and these do a great job. I couldn’t garden without these hand pruners. With ratchet action, your hand doesn’t get tired and you can cut larger branches with it. This wagon folds up so nicely to put away, carry in the car and pull around your garden. I can’t keep anything alive so you are light years ahead of me! I need someone to do a garden for me! Wow great pictures! I once tried growing tomatoes but I failed due to my lack of skills; they always fall down and you need to arrange the sticks wisely to support tomatoes…that stacking part resulted in the failure, however, the tomatoes were delicious. Hi Akhil. Thanks for stopping by. 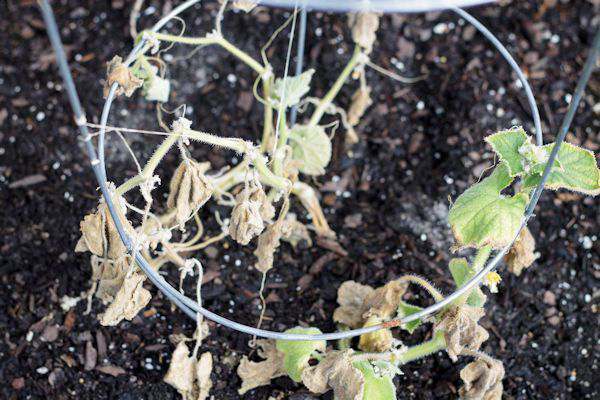 I know a lot of people who let their tomatoes crawl on the ground. You can also get a bush version and they are sturdier and stand up better. All those garden items are so cute. It makes me want to plant a garden of my own so I could have those fun tools. 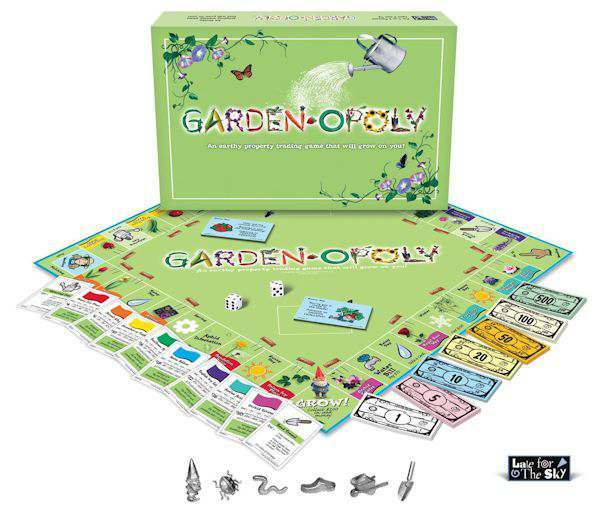 My friend would love Garden-opoly. I need to send this post to her daughter for ideas. Hi Marcia. 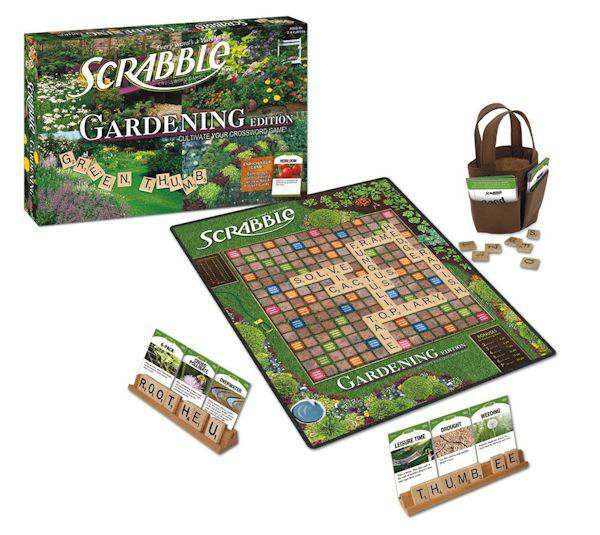 I have Farm-opoly but don’t have Garden-opoly yet. Hubby and I love to play games and put together puzzles. Great pictures! 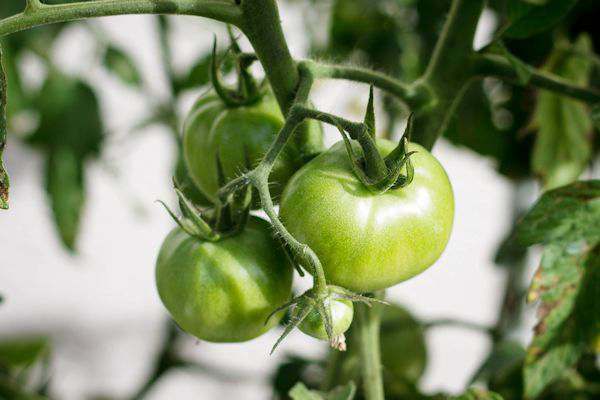 Garden can makes you fresh air,fruits,vegetables,etc. It’s so good and helpful. So true Jocely. I love eating what I grow. That lizard is adorable. I love all those gardening goodies for Christmas gift ideas! I will have to share this link with my husband! I’m not sure if I have a green thumb but I’ve been plating in my garden since early this year! I think it’s awesome to be able to give these gifts to people who love gardening! I know a few who’ll love these! 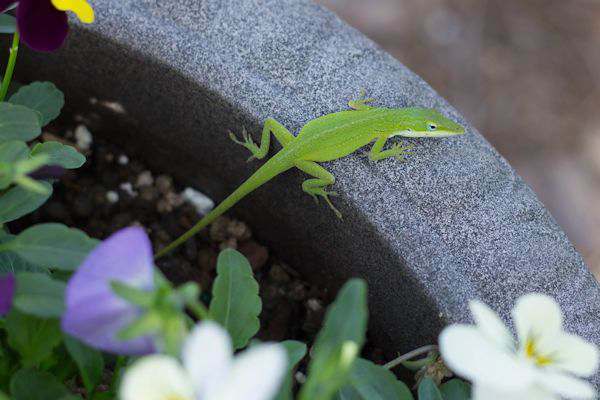 The little lizard is too cute. I really like the garden themed games. Such a cool idea. I hadn’t heard of them before.